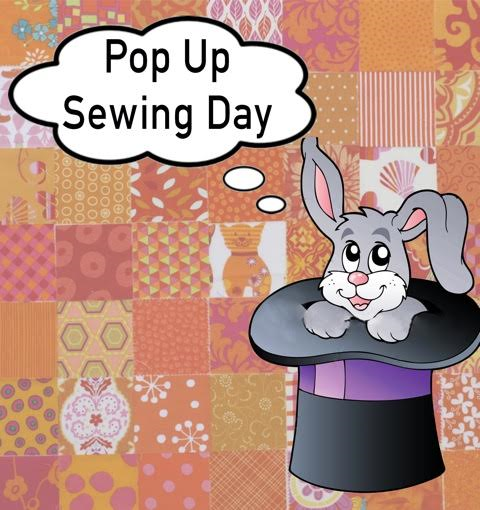 The first Pop Up sewing day for the year will be held at The Patchwork Shop, McGraths Hill this Thursday 25th February.. This is a big shop with a large collection of great fabrics. The classroom is air-conditioned, so don’t let a hot day stop you from joining us. We always have a really enjoyable day, relaxing, sewing by hand or machine, sharing ideas, checking out what might be an unfamiliar quilt shop and finishing off with a couple of $25 voucher lucky door prizes. Put your name down on the list in the office, there is no charge, but please take your own coffee mug and lunch unless you like the idea of McDonalds. 1pm- General meeting, guest speaker, show and tell of members work. Merelyn's favoured techniques are hand applique, finished with machine quilting. She is best known for her series of 6 quilts celebrating the work of Australian Artist Margaret Preston. Merelyn has won many awards for her quilting including 4 Best of Show at the Sydney Quilt Show. "60 Degrees and More - Break out of the square routine and try working with 60 degrees! Hexagons, diamonds, triangles and more make up interesting designs that look hard but are really easy. 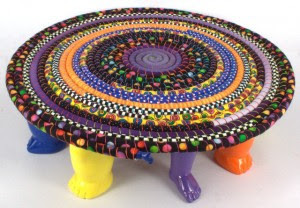 We will also examine how to let colour and fabric designs do the work to make the blocks exciting. 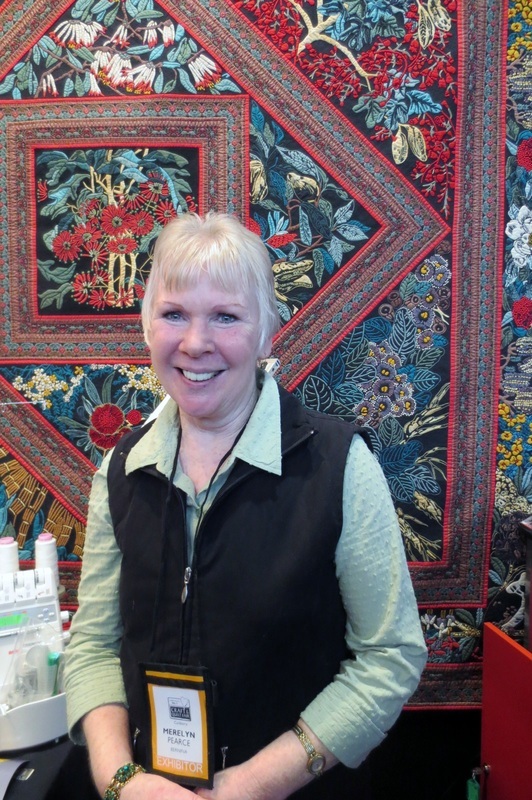 Kathy Doughty will be demonstrating using the Hex N More and Side Kick rulers by Jaybird Quilts. Feel free to bring along any templates you may already have to familiarise yourself with any differences. There will be rulers available for sale on the day." Afternoon Tea - beverages will again be provided by the Guild. Don't forget your "Square in a Square" blocks, they are due at this meeting. 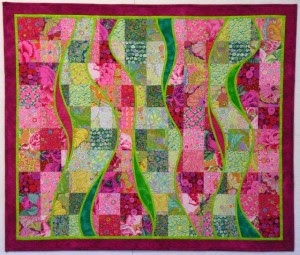 Entries for the Sydney Quilt Show 2016 are now open! QuiltNSW once again offers members an online option. This year we have a fully integrated Online Entry Form – payments are made by credit card through our secure ANZ portal and you’ll receive immediate email confirmation of your entry on payment. We encourage you to use the online method as it streamlines the payment and data collection process and allows our volunteers to better administer entries. This is our last year exhibiting at the Glebe Island location for the Sydney Craft & Quilt Fair. Get involved, put the dates in your diary and bring a friend along this year to introduce them the wonderful, creative world of patchwork and quilting. Prepare your entry early so that you know that it will be received by the closing date Monday 14 March 2016. Our goal is to make it as easy as possible for members to participate in the Sydney Quilt Show. For your assistance, we have prepared some answers to frequently asked questions about the updated online entry process in 2016. See the Guide to the 2016 Online Entry Form for further information. What payment methods can be used with the online entry form? Is it compulsory to use the online entry form? Can I send my entry form by e-mail or facsimile? What computer equipment do I need to complete the entry form online? Can I fill out the form on my smartphone or tablet? What information do I need to complete the online entry form? Can I stop in the middle of the entry form and come back to it? How do I get my photos the right size? How do I prepare my copyright permissions and materials for special awards (if applicable)? How will I know if my online entry form and payment has been received? 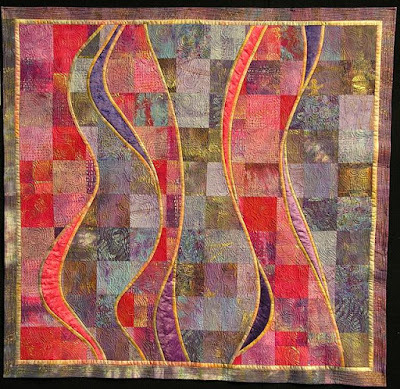 NB: To enter a quilt in the Sydney Quilt Show 2016, you must be a QuiltNSW member for the 2015/2016 financial year. Membership is due 1 July each year for the year ending the following June. Complete the Online Membership Form or download a Membership Application Form (PDF).